Marvel at the beauty of the Blue Angels! Marvel at the beauty of the blue angels. This awe-inspiring screensaver showcases the amazing stunts of the blue angels. Fully user-customizable by you, so download this screensaver and enjoy the blue angels at their best today. 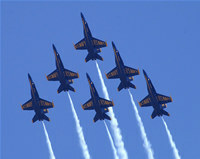 Best of Blue Angels Screensaver is a desktop program that works under windows xp, windows vista, . It is Free so you can download it and share it with your friends. Estimated download time for Best of Blue Angels Screensaver on a common adsl connection is less than a minute. 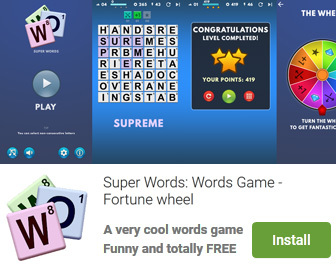 Version 2.00 was released four thousand three hundred forty six days ago by Leet Software. Click the green download button to download it now.